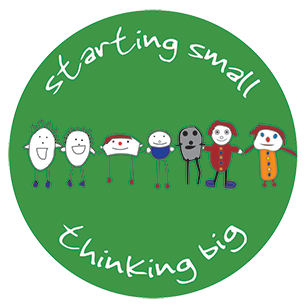 We are a Nursery School and Children’s Centre working in partnership with parents/carers to ensure your children get the very best start in life. 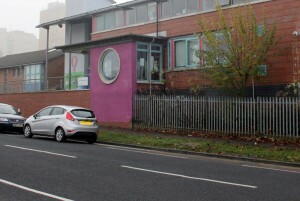 • Free education places for 2, 3 and 4 year olds. 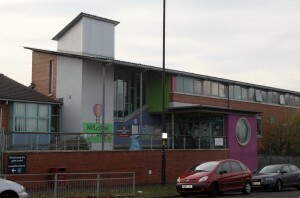 Welcome to Hartcliffe Nursery School and Children’s Centre. We hope you find this website useful. I have been the Head at Hartcliffe since September 2012 and have learnt a lot since I arrived. What you see from the outside is not the whole picture! We have a wonderful outdoor space for the children, that allows them to be energetic and learn through movement.